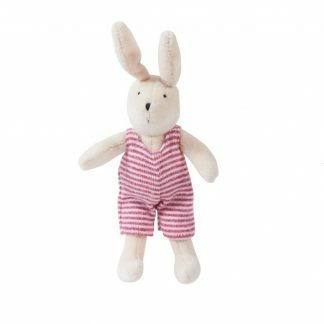 Little Tiger Gifts have a great selection of fun stocking fillers and beautiful Christmas gifts, all wonderfully designed and great value for money. 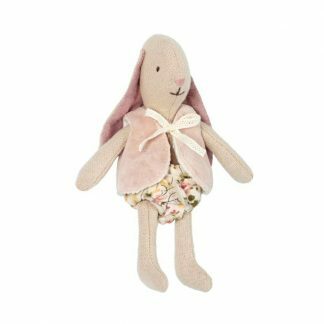 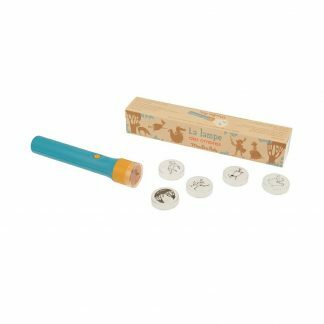 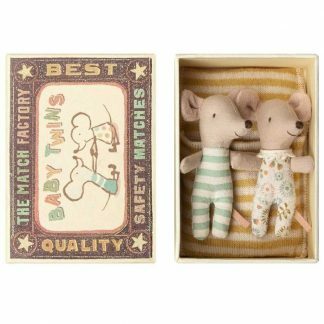 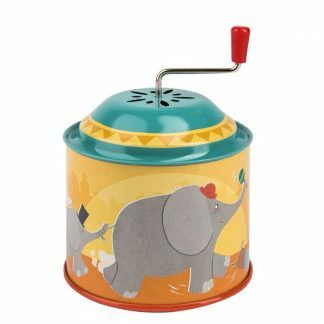 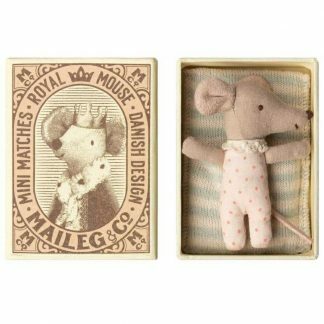 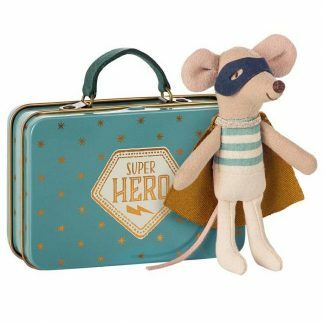 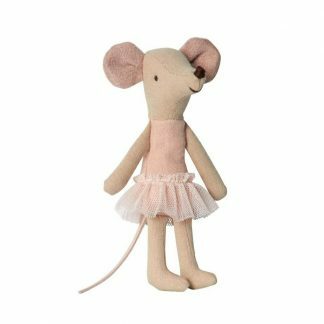 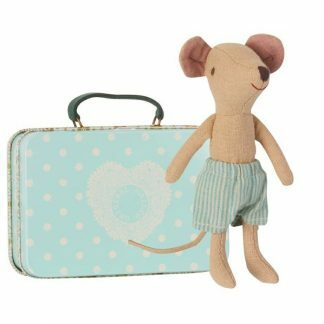 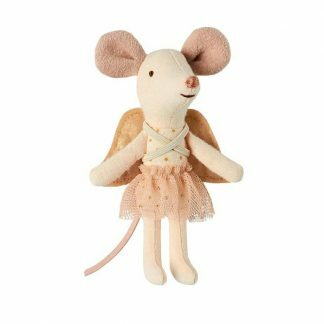 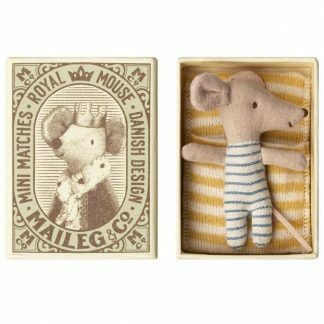 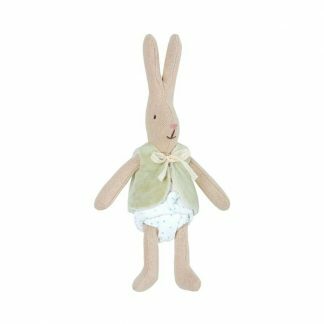 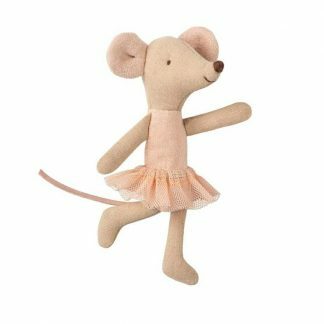 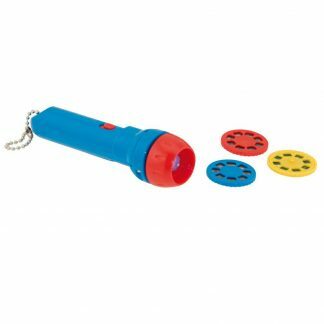 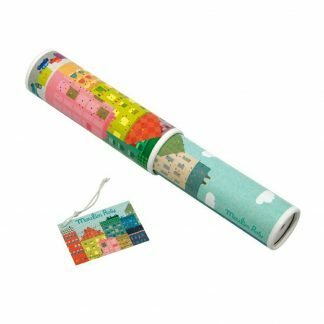 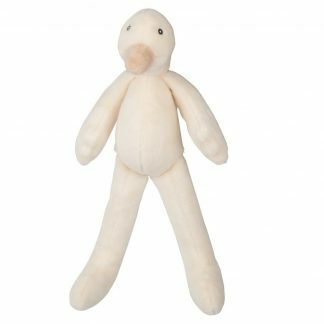 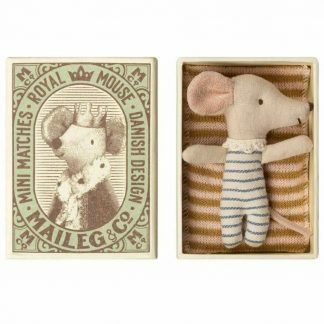 Choose from traditional gifts such as a yo yo and a kaleidoscope to some great quality soft French toys from Moulin Roty or some wonderful mice in match boxes by Maileg. 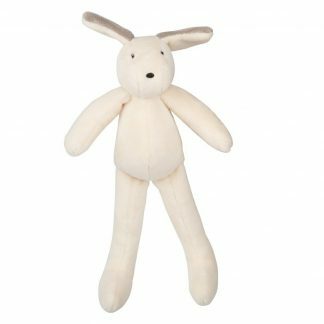 So if your stuck for inspiration for that special gift, look no further. 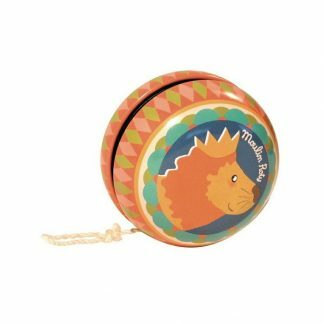 Don’t forget our Christmas gift wrapping service, just sit back and let Little Tigers do the rest. 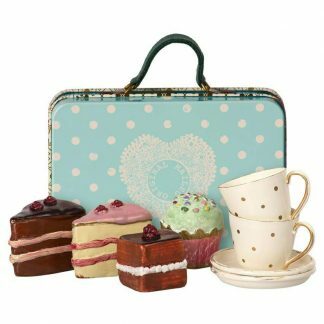 We will pack, wrap and send your gift to an address of your choice.